Apple’s update cycle is an annual affair, which sees the company push out major OS updates across the iOS, macOS, tvOS and watchOS platform with tons of new features making their debut alongside. 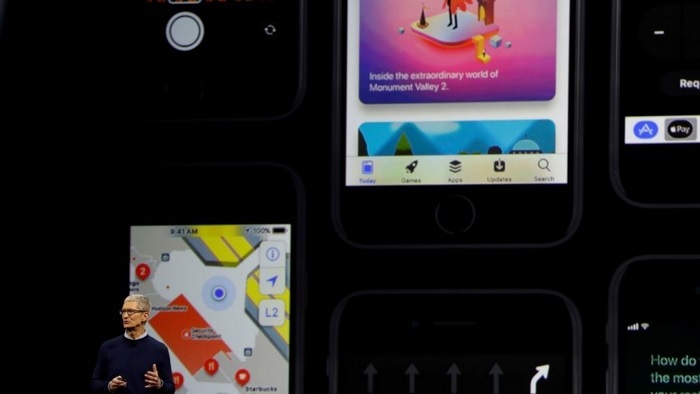 But this year, Apple is gunning for stability and a more polished user interface ahead of the upcoming update cycle, rather than bringing new features which are buggy and offer a half-baked experience. A report from Bloomberg states that Apple might slightly tweak its software development program, by allowing its team to push back certain features to the next update cycle in order to refine them further. Despite the change, Apple will continue to follow its annual software update schedule, revealed a source familiar with the new developments at Apple. This change is Apple beginning to realize that schedules are not being hit, stuff is being released with bugs – which previously would not have happened. Apple’s Senior Vice President of Software Engineering, Craig Federighi, reportedly laid out the new plan before Apple’s internal team last month, directing them to focus on ‘under-the-hood refinements’ as far as new features are concerned, and push back those that need more time to perfect. Thanks to the new ‘stability’ approach, Apple’s engineers and developers will have more time to work on new features, rather than being pressurized to fine-tune it before the imminent update cycle every year. The move comes in the wake of criticism Apple has received from customers lately, who have lambasted the buggy interface of new features arriving alongside OS updates, frequent app crashes, and a host of other software issues. Apple seems to have learned from the bitter experience, by delaying a few features and releasing them only when they are perfect for users. Apple’s new strategy will be implemented with full force ahead of the iOS 12 update this fall, with the latter being aptly codenamed ‘Peace’ (finally, some ‘peace’ for Apple’s software team).